The Collegium headed by Justice P Sathasivam has cleared eight of the fifteen names sent by the Madras High Court for appointment of judges. Among the selected eight candidates, six are practising Advocates and two are District Judges. 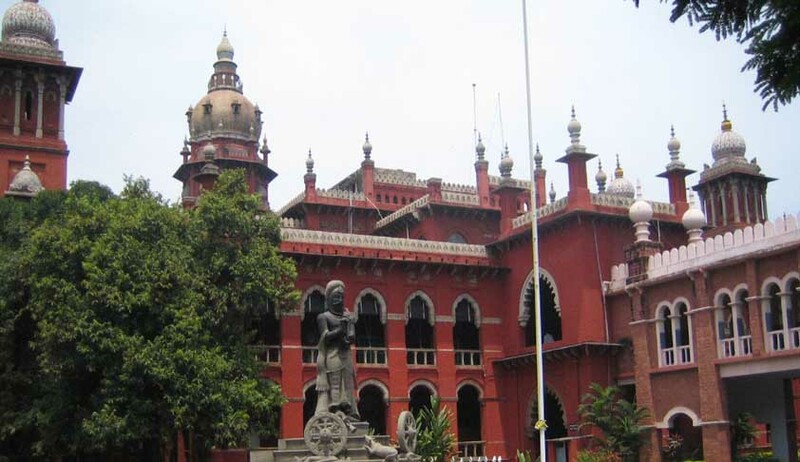 Proposals for appointment of eight judges to the Madras High Court received from the Supreme Court would be processed by the Law Ministry and forwarded to the Prime Minister’s Office and after the PMO’s nod the file would be sent to the President for his approval. The process is expected to be completed in three weeks. The Hindu reports, the selected eight candidates are: R Mahadevan, K Kalyanasundaram, P S Jayakumar and S. Vaidyanathan from the Bar; two women lawyers, V M Velumani and Pushpa Sathyanarayanan and two service candidates V S Ravi and G Chockalingam. Recently, the Chennai-based ‘Forum for Integrity in Governance’, a civil society coalition of 45 eminent citizens has appealed to the President and the Chief Justice of India to reconsider this list, as they were allegedly chosen on “divisive consideration and intense and unhealthy lobbying”.